Nang Records' sister label No Static presents Australia's Cosmic and Balearic duo Electric Zeus and their first single on the label 'Let Yourself Go'. Here at No Static we always try to release quality Nu Disco records that will make everyone dance. In November we're really proud to offer you the latest single coming from Australia's duo Electric Zeus, who have been putting records out with the likes of Chris Coco's Melodica and United Recordings and whom tracks have been featured in Sony's ''Ibiza Paradise Chillout' compilation in 2012. Their music has also been played by Lauren Lavern on BBC Radio 6 and by Ibiza Sonica Radio, where this year they've hosted a show. Their first single on No Static, 'Let Yourself Go', comprises of the original track and their own re-edit under the EZtek's moniker and features Nang's JMRS remix. The single opens with the original version of the title track which perfectly describes the duo's style. The track starts with a lovely uplifting groove fused with a classic bouncing Nu Disco bass-line and everything is led by a summery chord melody alongside the vocal which constantly sing out loud "Let Yourself go". JMRS on their side sample the vocals and bring in an 808's down-tempo groove fused with spacious leads and a funky bass-line, giving birth to a completely different version of the original tune. 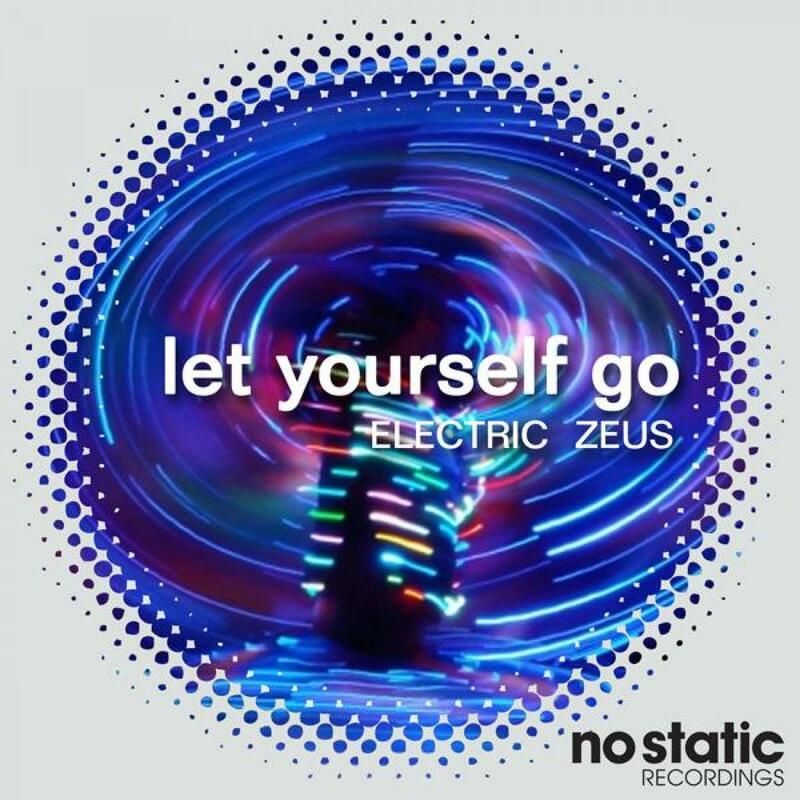 Electric Zeus come back under their EZtek aliases for a definitely more clubby interpretation of 'Let Yourself go', in which a relentless faster Nu Disco rhythmical session drives the track into deeper atmospheres, but always keeping a cheeky uplifting vibe using the original version's stabs and melodies. The EP closes with 2 instrumental / dub version of original and EKtek's re-edit.